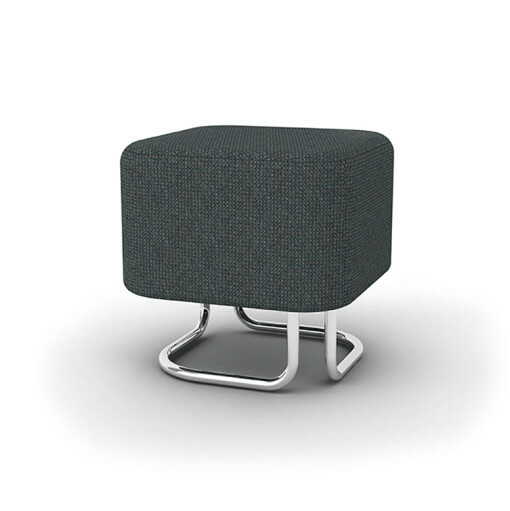 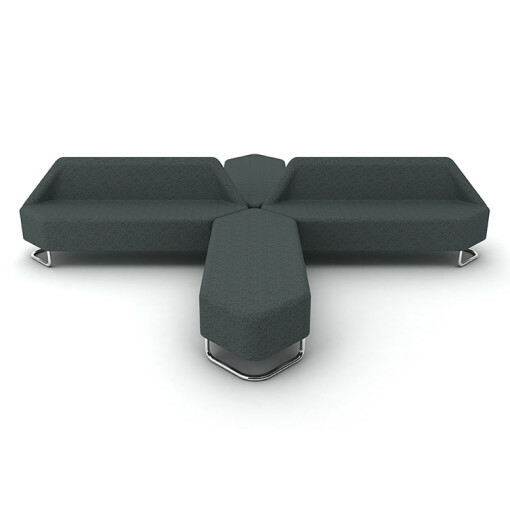 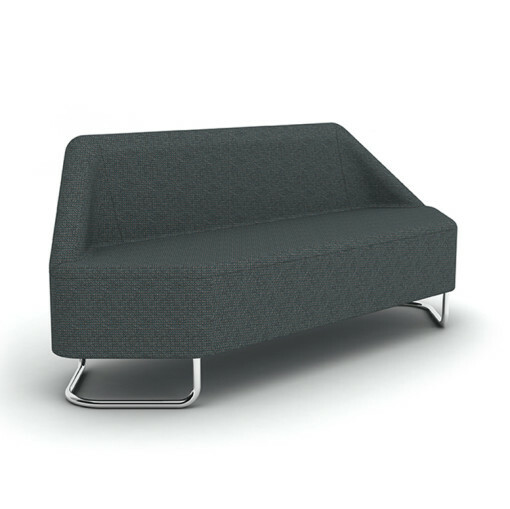 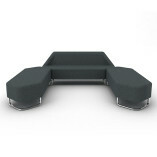 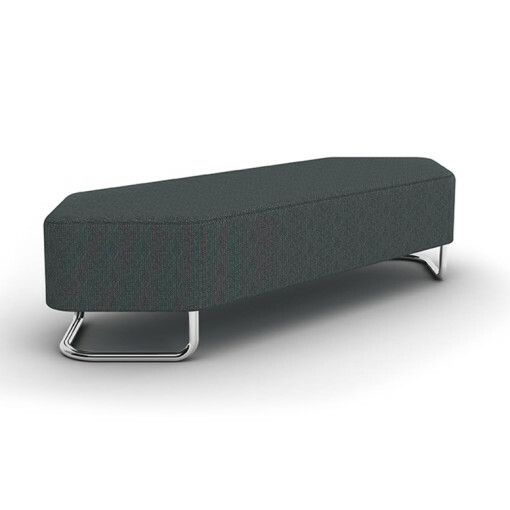 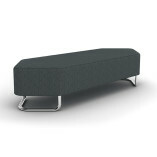 Hexal Soft Seating is a flexible and modern modular range, which can be configured to different environments without compromising space or style. It’s unique design means it is perfect for fitting around wall corners especially when space is a consideration. 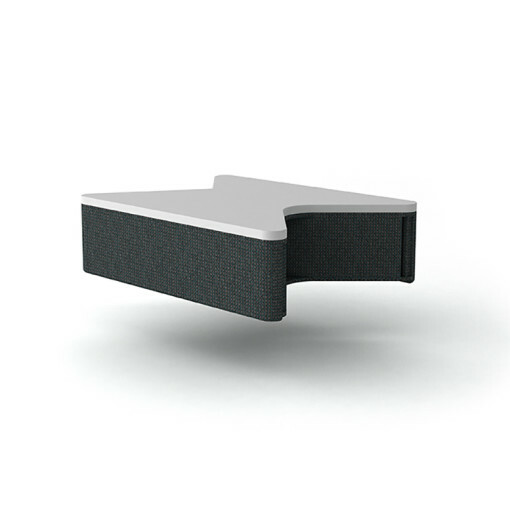 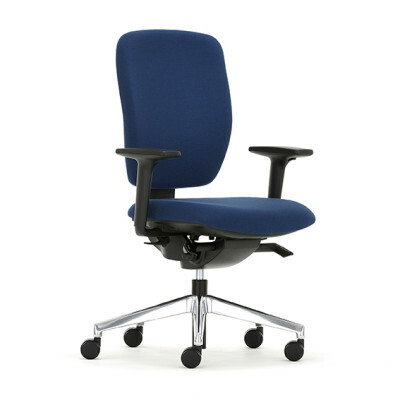 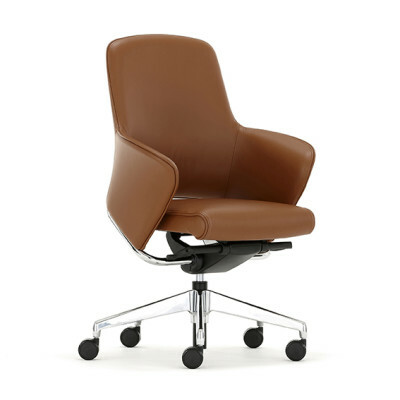 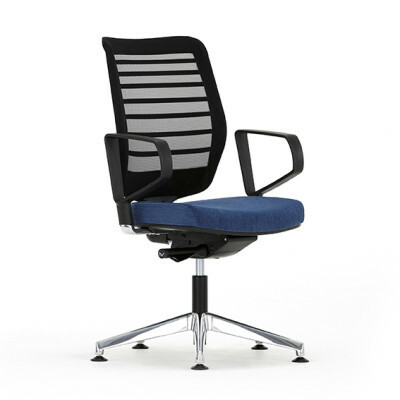 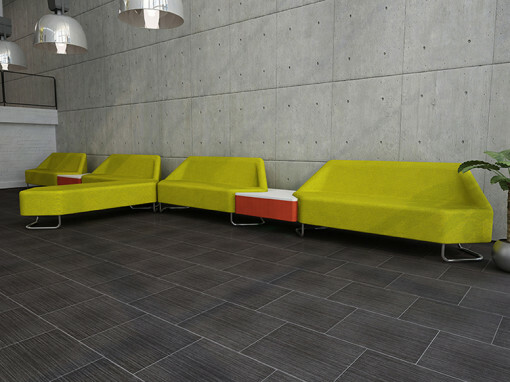 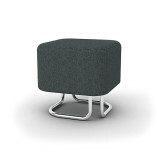 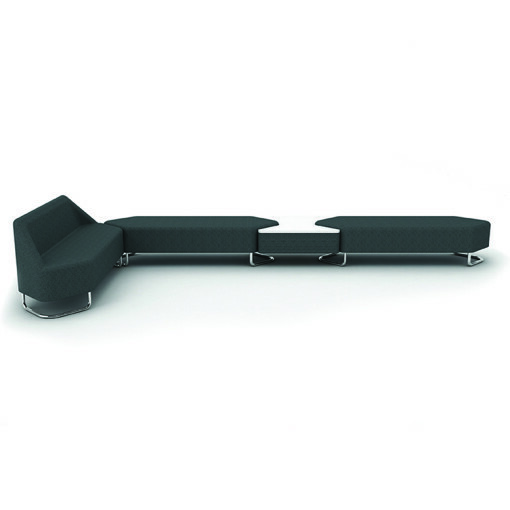 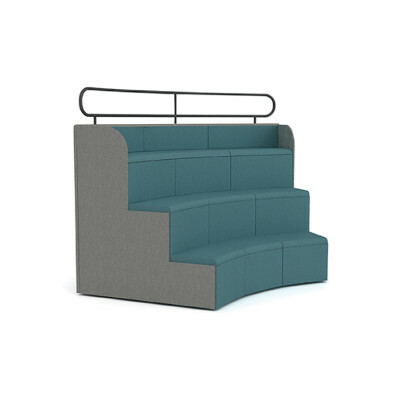 Perfect for small and large spaces and is ideal for café, receptions areas, breakout and meeting rooms in both the working and hospitality environments.